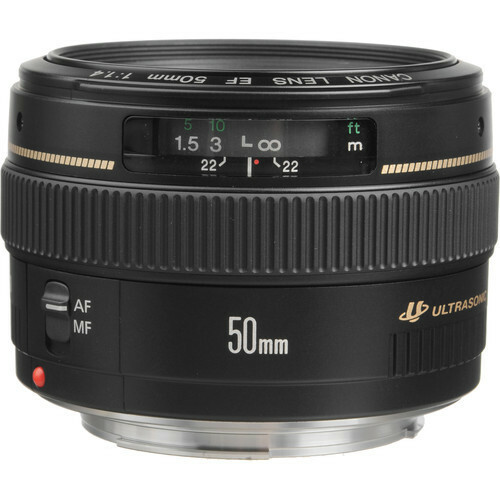 The Canon EF 50mm lens is a standard lens featuring excellent quality and portability. 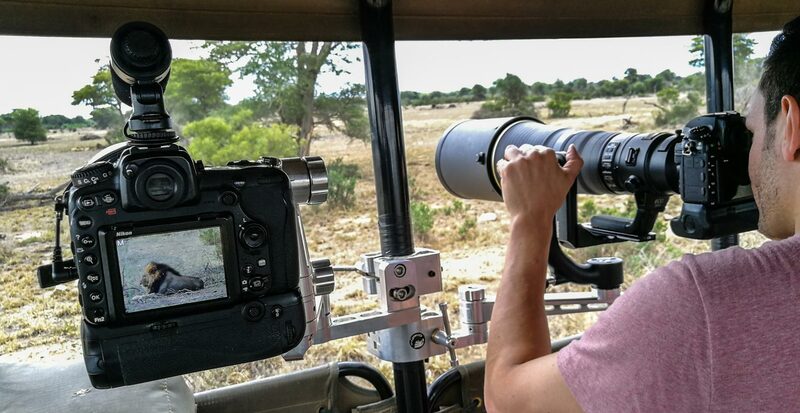 Gaussian optics, combined with two high-refraction lens elements allow photographers working in all fields to capture crisp, clean images, even wide open at f/1.4. 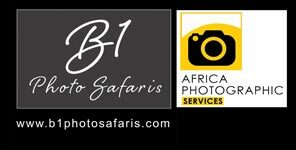 The lens is ideal for photographing landscapes and travel scenes as well as portraits and reportage. Lens will be supplied with front and back cap and protective pouch.